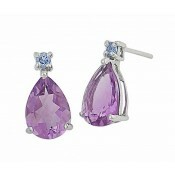 A dash of feminine charm, these adorable sterling silver drop earrings promise to bring a smile to your face. 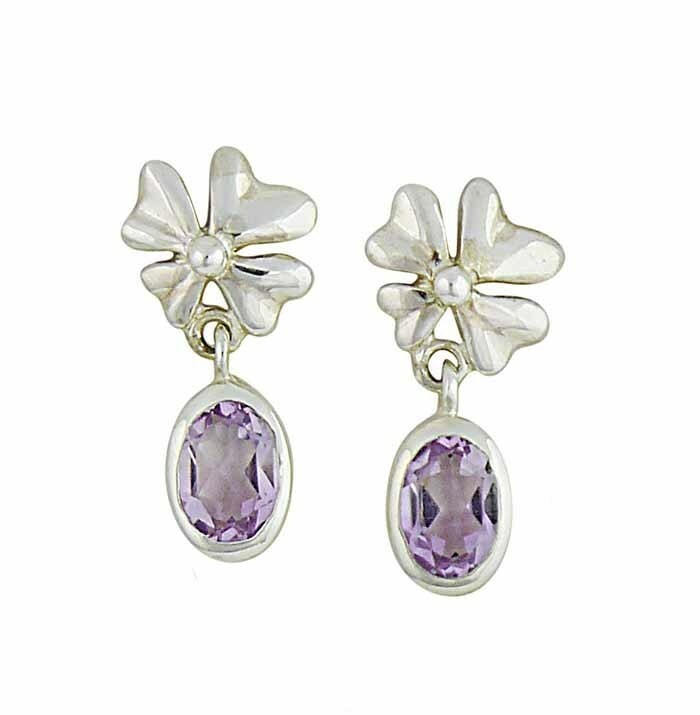 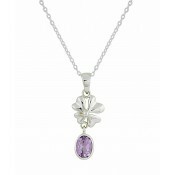 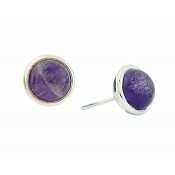 Featuring a simple flower charm that sits against the lobe, they have each been finished with an oval cut Amethyst stone. 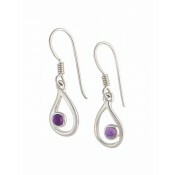 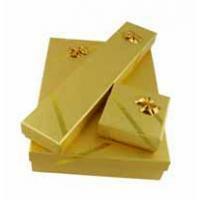 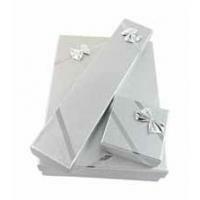 Dainty in their design, they are a comfortable option for all-day wear.